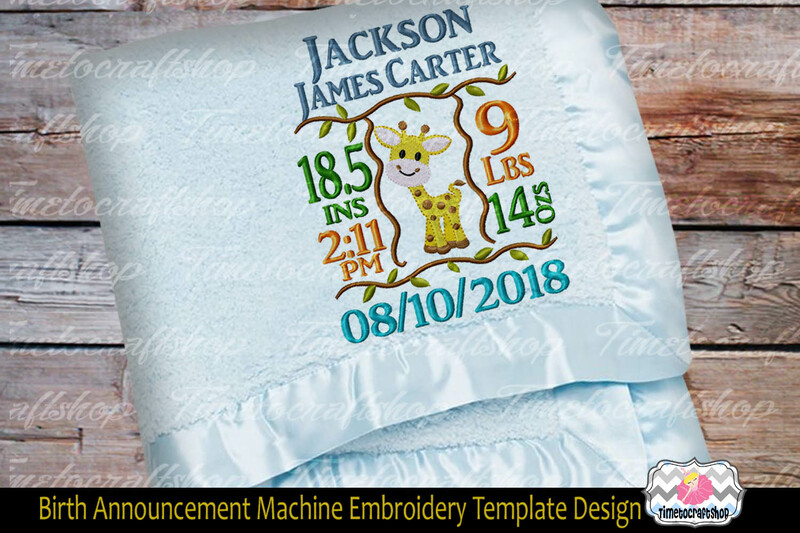 This is a digital download for Baby Digitized Birth Announcement Embroidery Template. 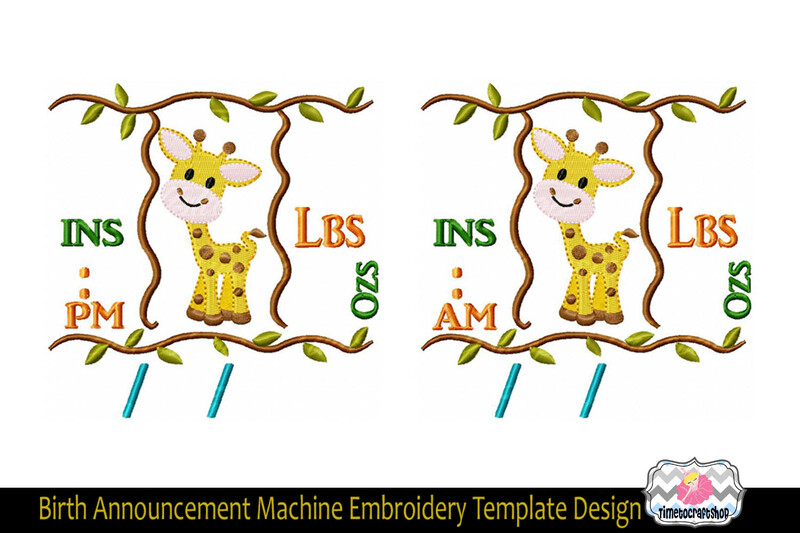 You can add the baby's info using your font from your embroidery machine or software to create pillows, framed embroidery, or add it to a tote bag, t shirt or blanket, etc.The first picture is shown for the Sample after adding all the info; the second picture is the actual embroidery design for what you will get for both p.m and a.m templates. 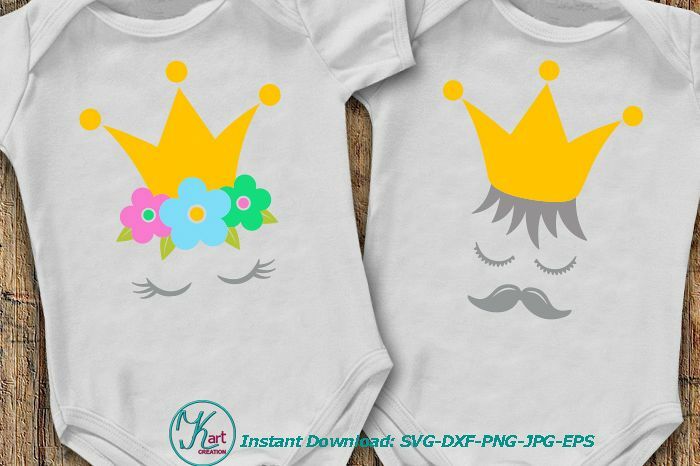 The picture is only shown the suggested colors, you can change the different colors by simply changing threads when stitching design out. 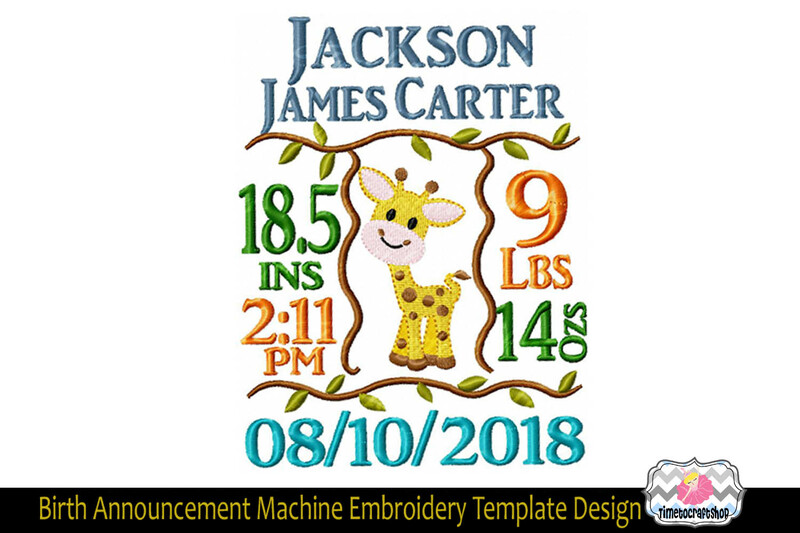 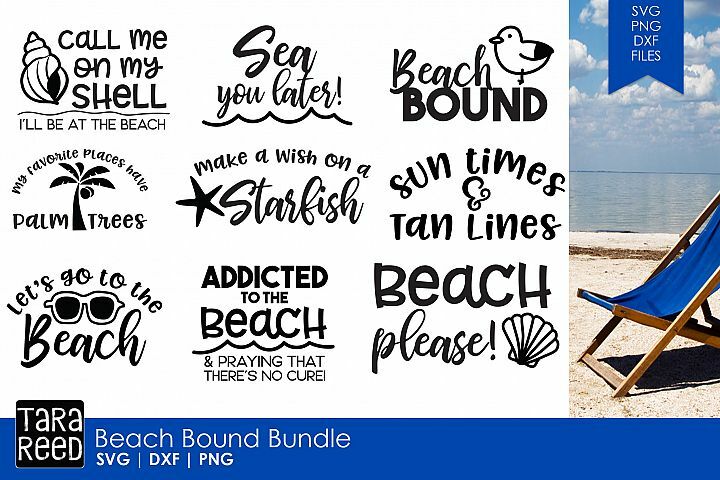 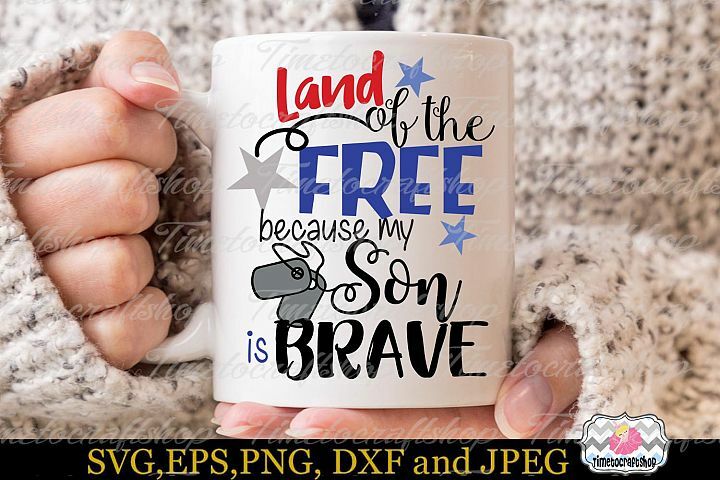 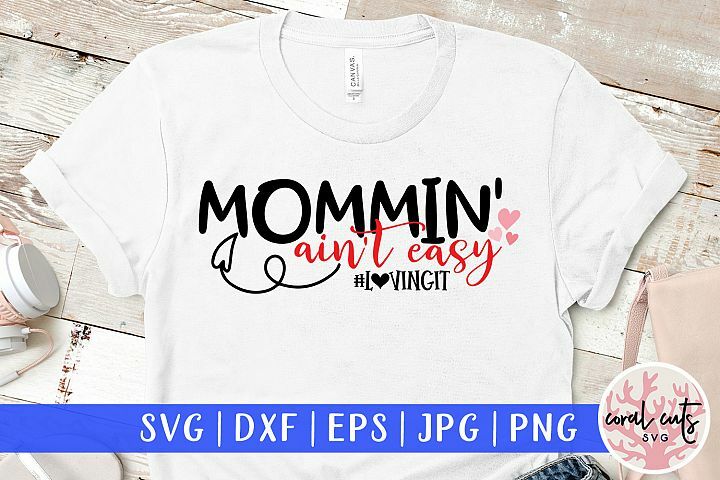 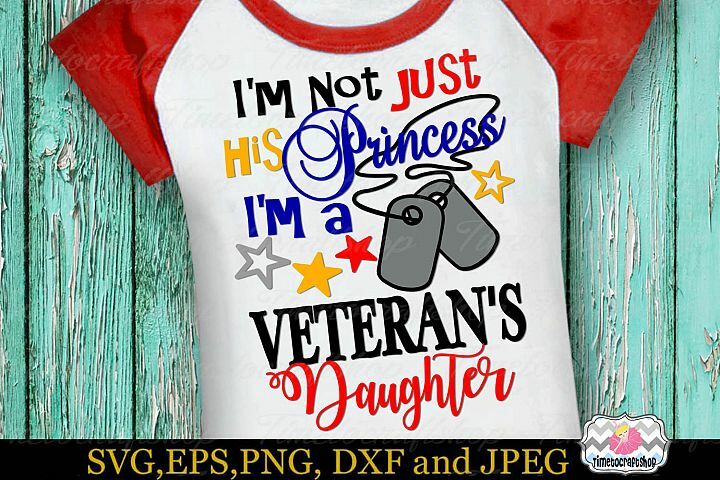 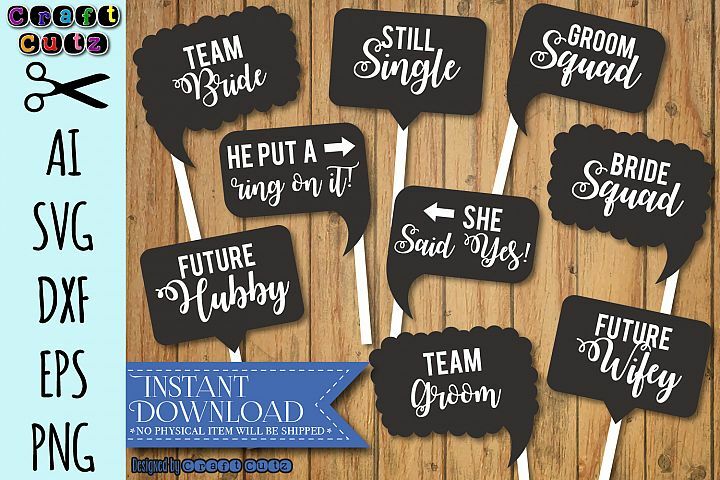 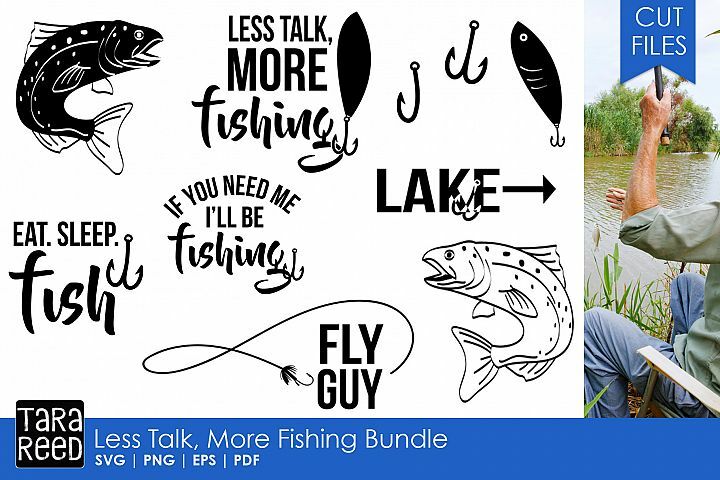 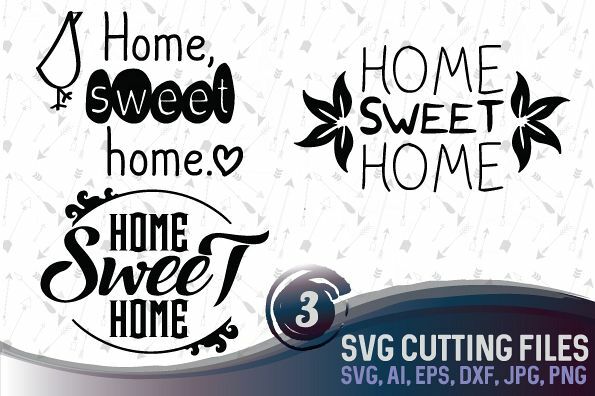 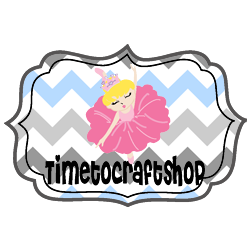 3 sizes template in 4x4, 5x7, and 6x10 hoop size are available for instant download, plus the Bonus sample embroidery design in 4x4, 5x7, and 6x10 as a guide for the font's sizes and placement when you are filling out the info. 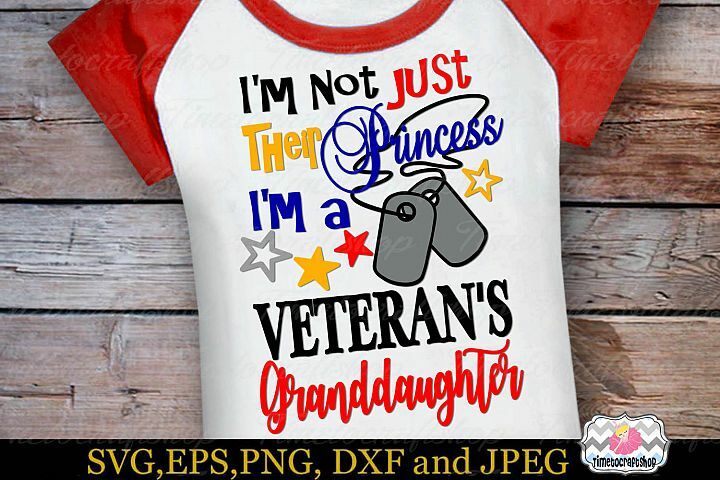 Please note it is a TEMPLATE only, you need to have an editing program to do all the import, merge, and resize. 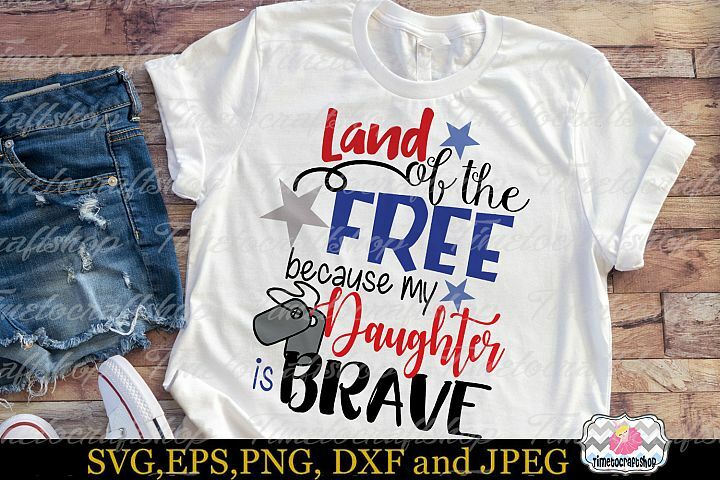 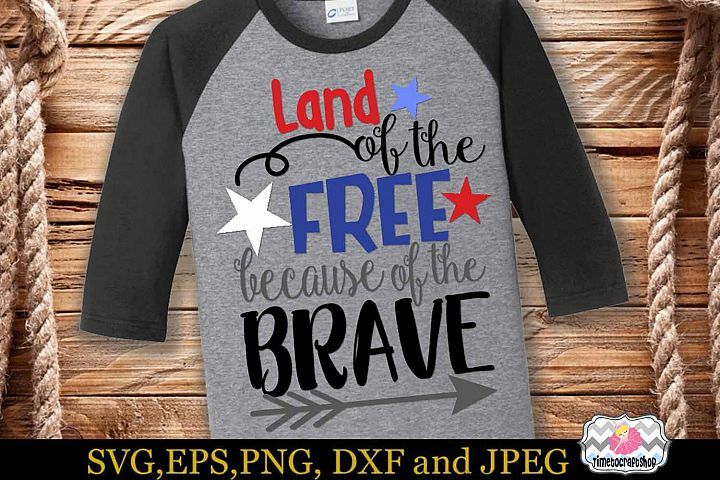 No font is included in this set, you need to have your own font to do it.